Newcastle International Airport is the first airport in the UK to achieve Category III status for the use of forward scatter meter runway visual range equipment. Airport landing equipment is ranked dependent on the level of visibility it can operate in – from category I through to III. Until now, forward scatter meters – a piece of technology that measures runway visibility – have been approved only for use in supporting Category I operations. However, following a successful trial early this year, Newcastle Airport and air traffic engineers at NATS have been able to prove that the technology can also provide the level of accuracy required for more demanding Category III operations. The breakthrough will radically reduce the costs to airports of this vital piece of runway technology, replacing the need for the more expensive equipment traditionally needed for Category III operations. 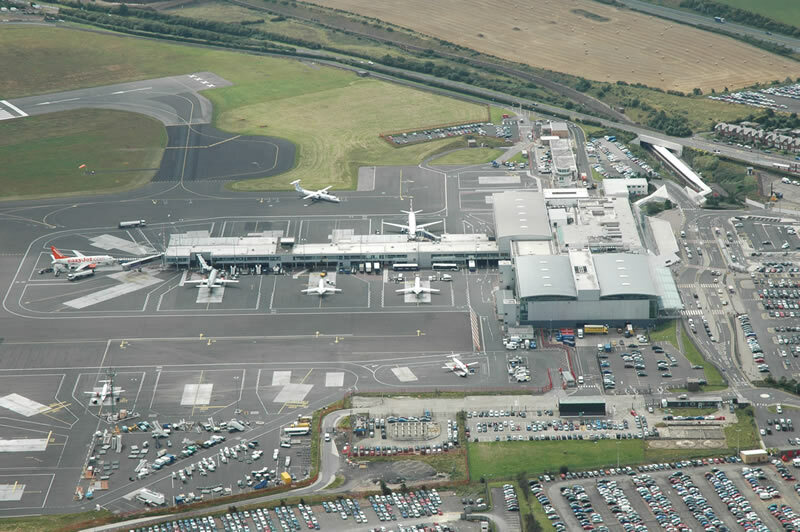 Richard Knight, Operations Director at Newcastle International airport, said: “Here at Newcastle Airport we operate in a range of weather conditions and investing in equipment which allows us to continually offer a high level of service to our passengers is a real priority for us. Newcastle International connects to 80 destinations directly and provides customers with access via a wider global network through New York, London, Paris, Brussels, Amsterdam, Dublin, Copenhagen and Dubai. The Airport recently announced a New York service with United Airlines to commence in 2015. In 2013 and 2014 Which? readers voted Newcastle the best large airport in the UK. NATS is also working with the Civil Aviation Authority and technology supplier AGI, to develop a new and more robust method for determining the true visibility available to pilots of arriving aircraft. This could in turn help reduce the length of time that Low Visibility Procedures would need to be in force.